A confrontation with the codes of narrative-representational cinema is one of Peter Tscherkassky´s constant concerns. 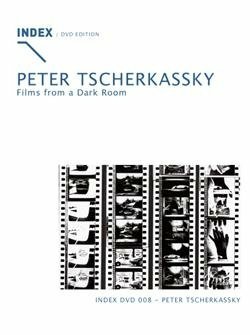 If one attempts to distill a constant from his films, then this must surely be the oscillation between the abstract and the concrete, betA confrontation with the codes of narrative-representational cinema is one of Peter Tscherkassky´s constant concerns. If one attempts to distill a constant from his films, then this must surely be the oscillation between the abstract and the concrete, between the dry and the sensual, which is the source of energy of his work. The question of belly or brain is one which Tscherkassky stopped asking long ago - for ultimately sobriety is the route to ecstasy.